Can He Bring Amity Between Shias and Sunnis? Of all the companions and relatives of Prophet Muhammad, peace be upon him, none enjoys as much love, reverence, and respect as does Ali ibn Abi Tallib. 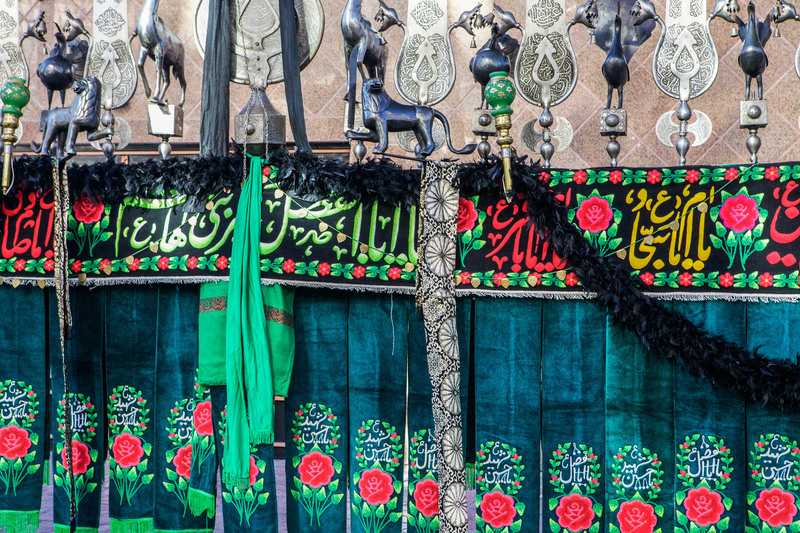 He was the first male Muslim, a cousin of the Prophet, the husband of his dearest daughter Fatima, the fourth righteous Caliph of Islam, the Imam of Shias, the dean of Muslim intellectuals, and the Sultan of Sufis. Muslims of nearly every hue and color, including Sunnis, Shias, Alawis, Zaydis, Ismailis, agree that Ali was righteous, pious, and a friend of Allah. There is no other follower of Prophet Muhammad who commands such universal following as Ali. The first three Caliphs were great, virtuous, pious, and friends of Allah, no doubt, but unfortunately their constituency is limited to only 85% of all Muslims – the Sunnis – whereas Ali, who is a friend and master to every one for whom Muhammad is friend and master rules the hearts of all believers. Ali, by all accounts, was one of the greatest luminaries of Islam. He is credited with initiating the study of Arabic grammar. He was an intellectual and a profound scholar of the Quran. But two aspects of his thought appeal to me most. One, that he emphasized the importance of justice to such an extent that his followers believe it to be one of the pillars of Islam. Today, when the struggle for social justice is the dominant challenge for American Muslims, I cannot think of a more inspirational role model than Ali. Secondly, he was deeply spiritual but also politically engaged all his life, even when circumstances marginalized him. 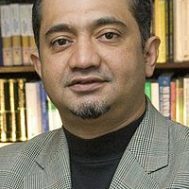 This ability to be spiritual yet engaged in politics, undoubtedly to make justice prevail, makes him my personal hero. For Sufis, Ali is very special. Except for the Naqshbandi Sufi order which connects its chain of guides (silsila) to Prophet Muhammad through Abu Bakr, the first Caliph of Islam, all other Sufi orders connect to the Prophet through Ali. Many Sufis believe that the mystical secrets and practices that bring the mystic closer to God were transmitted by the Prophet to Ali and through Ali to the Sufi orders. If Ali can help Muslims come closer to God, why can’t he also be someone who brings Muslims closer to each other? 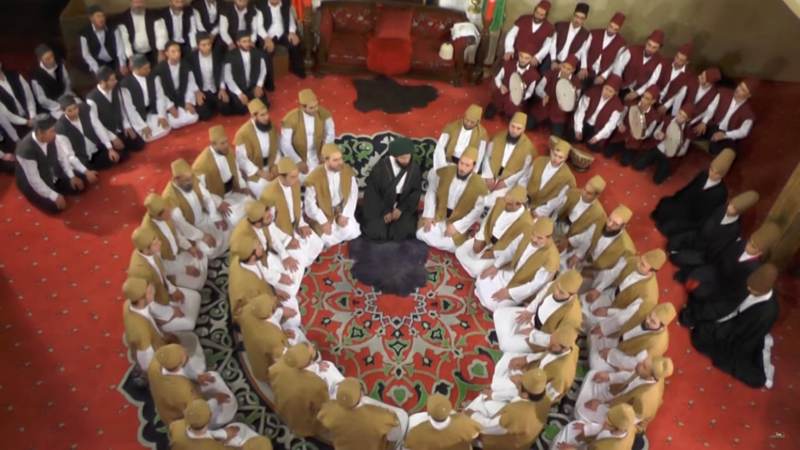 A Sufi Dhikr ceremony. > Youtube/Nurani Tv. Today, we live at a time when Sunni-Shia sectarian conflict is escalating to a level of regional war. In Iraq, Syria, and Yemen the Sunni-Shia conflict has become bloody, destroying nations and sowing further seeds of hatred that could last for centuries more. Saudi Arabia and Iran are getting closer than ever to a sectarian war that could bring catastrophic outcomes to not only Muslims, but the entire World. Washington is suffering from severe fever of madness, so it is futile to expect the U.S. to act with prudence presently, and there is no one else who can step up to ensure that sanity prevails in the Middle East. It is indeed quite possible that Washington may actually tweet, I mean trigger, rather than prevent such a war. Even if a full-blooded war does not break out, enough venom is being spread through sermons and social media that a high degree of hostility remains and will fester specially among many people in hotspots such as Egypt, Saudi Arabia, Iran, Pakistan, UAE, Bahrain, Syria, and Iraq. The Muslim world desperately lacks international institutions dedicated to peace building, facilitating reconciliation, and diffusing simmering hatreds and hostilities. The United Nations, which occasionally does well in other parts of the World, has remained utterly impotent in the region, partly because the U.S., in order to protect Israel, has never allowed the UN to have any impact. The Arab League and the Organization of Islamic Conference are equally inept. So who can bring peace to this region? What can prevent a war between Shias and Sunnis? In the past 1400 years much hate has flowed under the bridge for any theological reforms or reconciliation to be precipitated between the two sects. The agencies that can even try this — the theologians of the two sects — are part of the problem rather than the solution. They cannot resist the opportunity to confirm the chasms that exist and expand them rather than heal the scars that are still raw for some. But there is one gateway to peace and that is Ali. Despite centuries of disagreement and recurrent conflict, all Muslim sects still revere Ali and agree upon him. So why not use this point of consensus to initiate an intra-faith dialogue to bring peace and amity between the various sects of Islam? We can do this by starting a global conversation about Ali. For the next year or two let us talk about him, sing about him, reflect on his life, his sacrifices, his tragedy, his wars, and above all contemplate on the Islam that he practiced. Let his spiritual example and teachings be the subject of all these conventions and conferences that Muslims hold all over the world. Why can’t both Shias and Sunnis, for at least a year or two, be Muslims like Ali? The idea is not an invitation to open the political Pandora’s box that created the Sunni-Shia divide to begin with, but to make the study and contemplation of Ali’s teachings a globally shared spiritual journey. Let us all together celebrate the life of this great sage and perhaps in the shade of his spiritual legacy we can find some peace, contentment, and harmony. And for those of my fellow Sunnis, who for whatever reason will not find this argument compelling or even appealing, I want to remind them of another well-known tradition of Prophet Muhammad: “My companions are like stars, whichever one you follow, you will be rightly guided.” So why not Ali, if only for a year or two? And my answer to those who may suggest why cannot we do the same through Prophet Muhammad, the messenger of Allah, I answer that this is one concession, a gesture of good will, that Sunnis can make to Shias as a confidence building measure. It will appeal to them, and it will certainly be nothing but joy for us. After all we all love and revere Ali, the commander of the faithful. *Image: Ashura in Tehran. Flickr/Ninara.